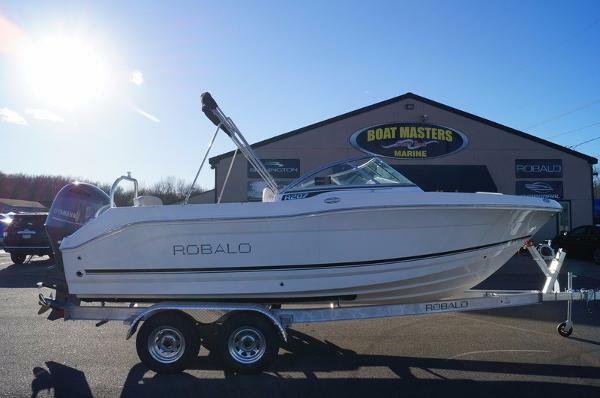 2017 Robalo R222 COMING SOON 2017 ROBALO R222 2017 ROBALO R222 PACKAGED WITH A YAMAHA 4-STROKE ENGINE! 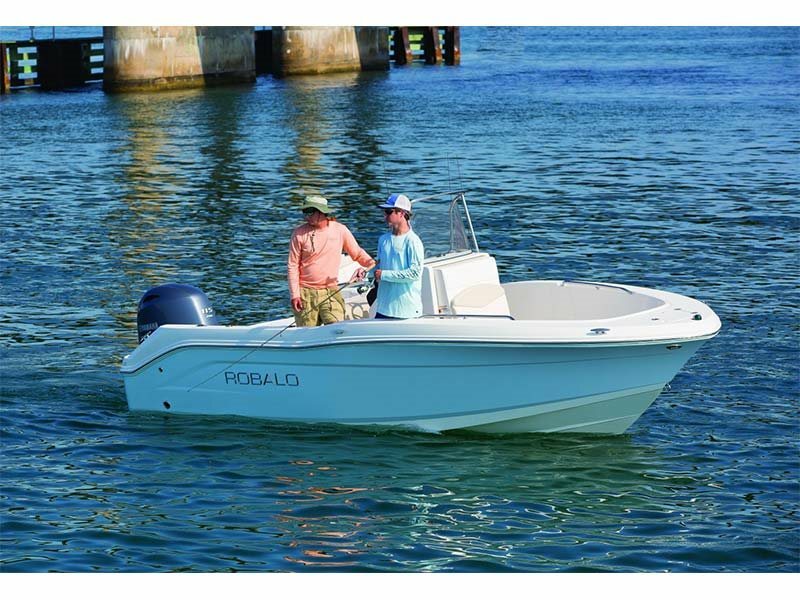 2017 Robalo R160 COMING SOON 2017 ROBALO R160 2017 ROBALO R160 PACKAGED WITH A YAMAHA 4-STOKE ENGINE! 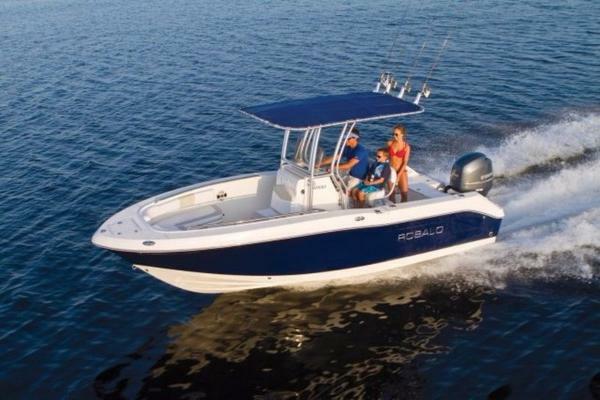 2017 Robalo R180 COMING SOON 2017 ROBALO R180 2017 ROBALO R180 PACKAGED WITH A YAMAHA 4-STROKE ENGINE! 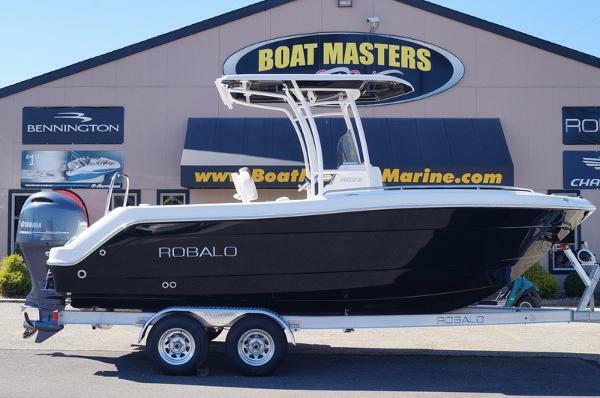 2017 Robalo R200 COMING SOON 2017 ROBALO R200 2017 ROBALO R200 PACKAGED WITH A YAMAHA 4-STROKE ENGINE! 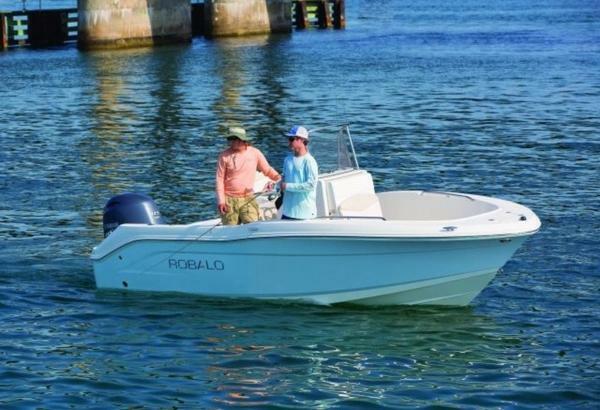 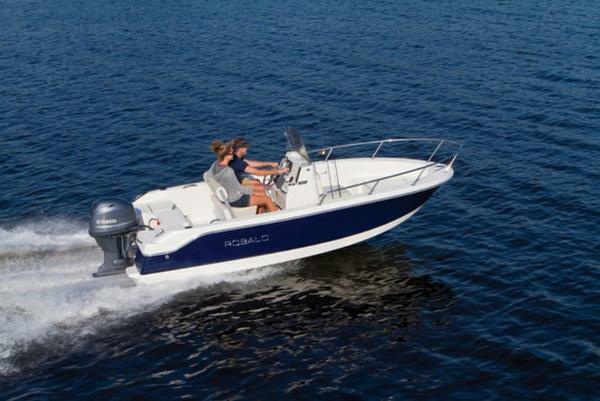 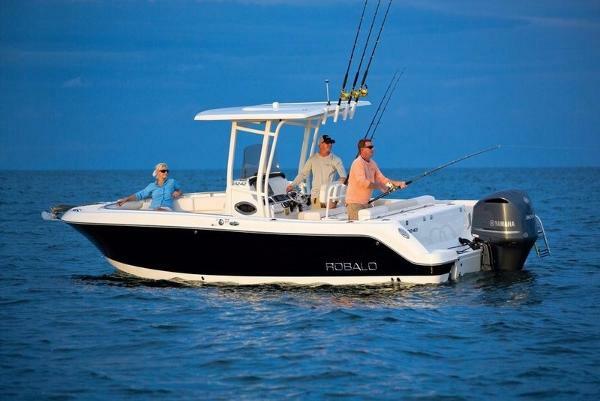 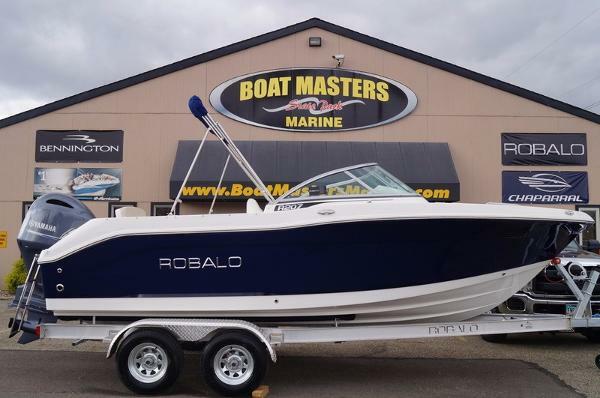 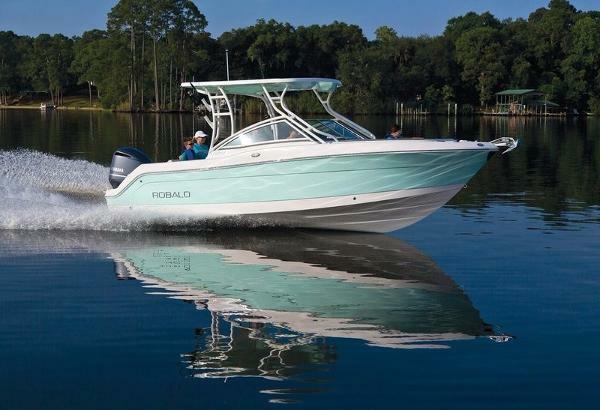 2017 Robalo R227DC The R227 Dual Console Robalo is equipped with a powerful 200 horse powered Yamaha F200XB outboard motor that will surely have to out on the open water in no time at all. 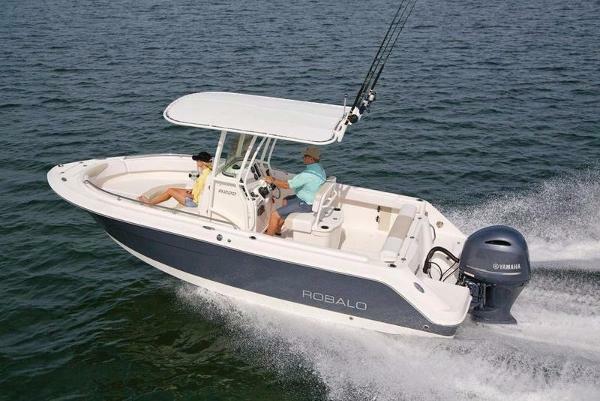 This sharp look Gray and White vessel comes with a Bimini Top with Boot and Windscreen in black, Dual Console Bow & Cockpit Cover in black, Ski Tow, Bow Filler & Cushion, 2 Stainless Steel Drink/Rod Holders, Stainless Steel Cleats and Trim Tabs with Indicators. 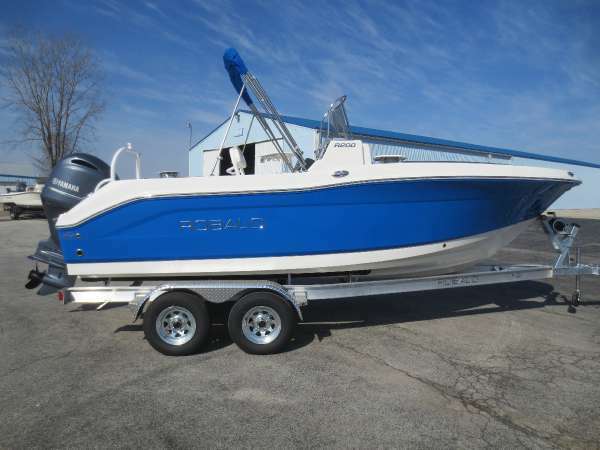 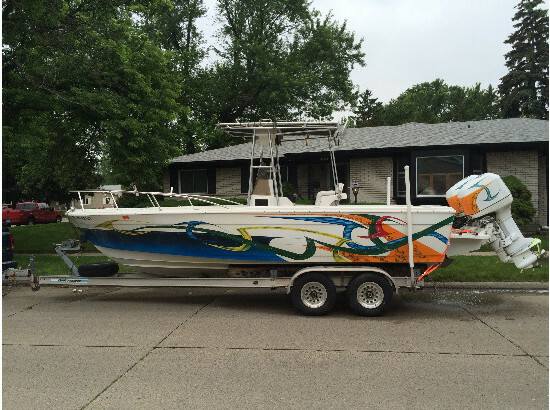 Call today or Stop by and a take a Tour and see why this is the hot boat on Lake Erie the Year. 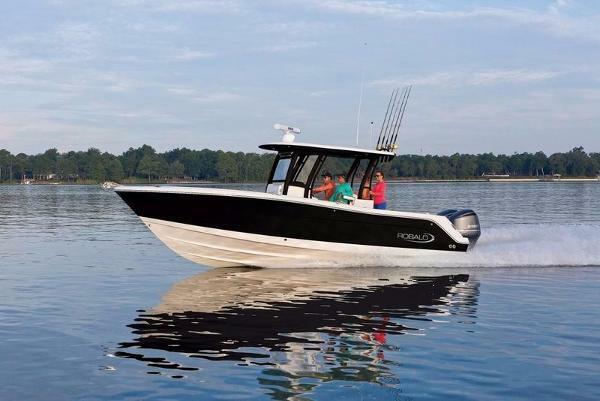 - New 2017 Model.